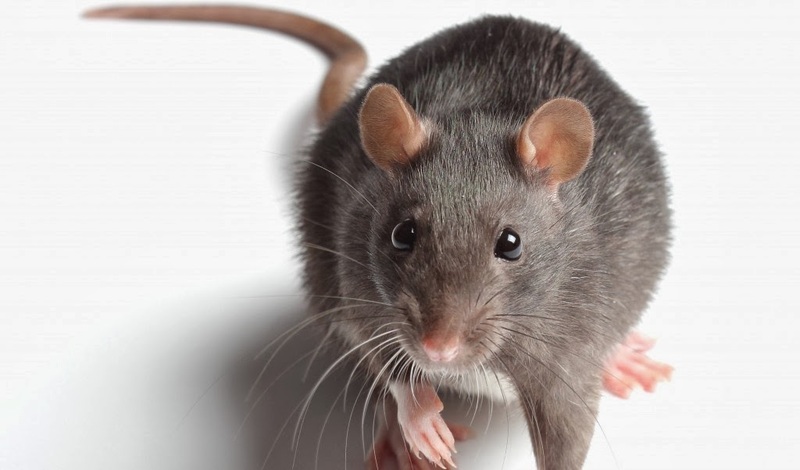 The homeowners are facing rat issues on day-to-day basis and most of the times they take action when the infestation is out of control. Either they are not aware of the rodent infestation or if they are aware they try all the home remedies to kick the rats out. Home remedies cannot help you if the rodent infestation is at high level. The Rodents Control Perth must be approached at the earliest so that you do not have to face too much issues later on. The best way to deal with rat infestations not allow them to occur at first place. Make sure that you clean your house on regular basis. Do not leave the food outside in the kitchen as the mere smell of food will attract the rodent. Throw the leftover food in the bin and let the bin be placed outside home. Make sure your refrigerator is clean and you haven’t placed any stale food. If you still happen to see the rodents moving here and there, be assured that they will multiply soon. It is the time to call Rodents Control Perth service providers. You are absolutely mistaken if you think you can trap the rats easily. You need to have the right information about rats and the right techniques to deal with them. They are very quick with their movements and a single second of delay can be advantageous for the rats to escape. They easily get through the holes, climb the drain pipes and trees, hide in corners and what not. Under such circumstances, finding a trace of rodent isn’t easy. The Rodents Control Perth services have tools and techniques to find out about the rodent infestation. They are experienced enough to locate the hide-out places of the rodents. But, before you approach the professionals, you can check if there are rats at your place. Wondering how to find out the rat infestation? If you happen to see so many rat droppings, in your house, it is a confirmation that rats exist at your place. If you see gnawing signs around the bottom of doors, the rat presence is there. The smear marks is another way to find out that the rat exists at your place. Thus,try out all the possible ways to deal with rat infestation and lead a healthy life. The Rodents Control Perth services are always at rescue. Do approach them at the earliest!